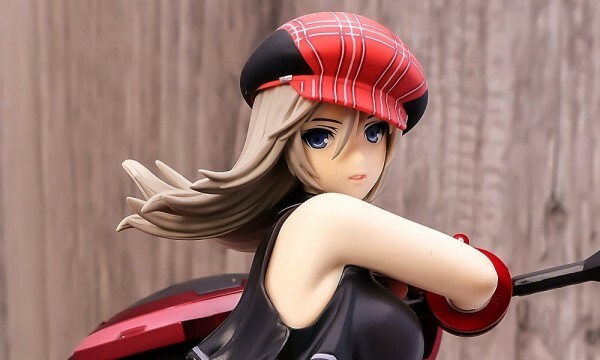 Max Factory is going to release the 1/7th figure rendition of Maria Takayama from the hit anime “Boku wa Tomodachi ga Sukunai”. Slated for July 2012 with a retail price of ¥6,477. Figure was designed to be displayed with Kobato which is going to be released on the same date.